For instance, when deciding where to live in a new city, you’ll have no real idea about your neighbors and the community until you move in. Instead of trying to find the perfect real estate online, it’s wise to spend a weekend or two visiting your new city before you move to get a feel for different areas and see which neighborhoods fit your budget and wishlist. If that’s not possible, you might want to consider a short-term rental until you can get your bearings. When moving long distance, finances pose another challenge, as you’ll likely have to set a financial budget to deal with your moving expenses. Trying to load up a truck and drive it across the country on your own is challenging, but hiring movers can cost thousands of dollars. 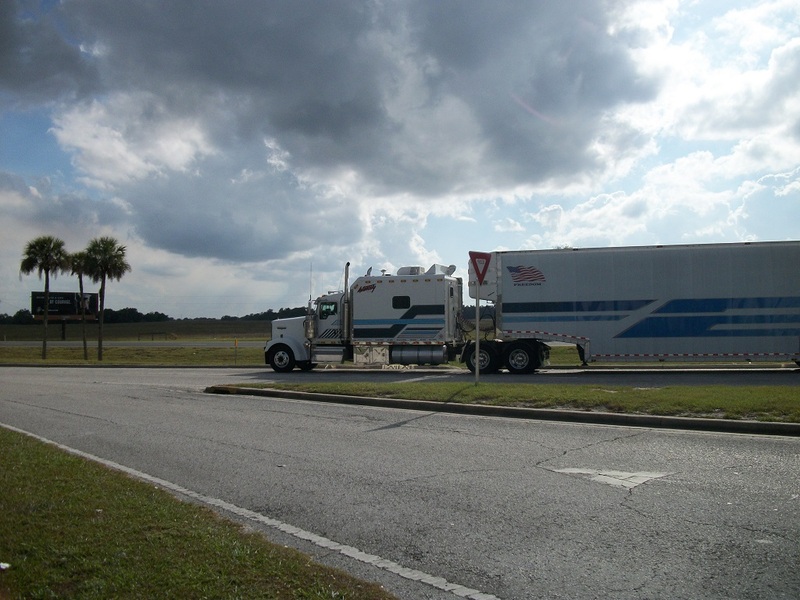 Despite the expense, many people view interstate moving services as a necessity. If that’s you, make sure you think through all the costs associated with moving. In addition to the moving company, you’ll also need to think through other expenses like the cost of moving supplies, transportation (flight or car) to the new home, extra meals out, hotels, etc. Then there is the issue of packing. Once you start the moving process, you might find that you had more stuff than you thought. Organizing and packing everything can be a serious challenge. Professional movers at Imperial Moving Company suggest getting at least a month head start on the packing process. Start by throwing out or donating stuff you no longer want or use, then begin loading up boxes of infrequently used items. Packing a little at a time will make things easier the week of your move when you have to finish putting everything in boxes. You’ll have to change your address, and that could impact things such as any credit cards that you have or your bank account. When you’re moving far away, it’s important to file a change of address with the USPS well in advance of the move to make sure no mail is delivered to your old address once you’re gone. Services like Updater make changing your address much easier. There is obviously the human element involved with saying goodbye to close friends and possibly family. It’s never easy to leave your comfort zone and embark on something new. That can lead to a huge adjustment period. You may begin to feel a little homesick. Then there is the logistics aspect. 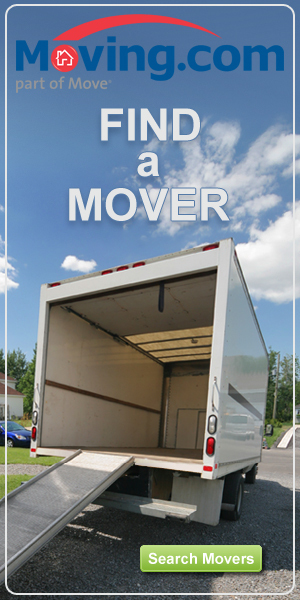 You have to find a moving company that meets all of your requirements. You have to coordinate everything, making sure that both your future and current landlords are on the same page. You have to figure out how you are going to transport everything across the country. For most people, simply driving their vehicle is the best option. If you choose to do that, make sure that you have a few people that can travel with you to alleviate the driving load. If you have items that you don’t want or need, you can box them up and send them to a donation center. You also have the option of setting up a donation pickup, where the organization that you have chosen will come to your home. You can also try to sell some items on eBay or Craigslist. If you decide to sell your car, there are options. There are plenty of online car dealers in addition to regular dealerships. If you were leasing a vehicle, you could head to Lease Trader. Someone may be able to take over your lease agreement for you. Car storage is another available option, especially if you are embarking on a short-term international relocation. While you are packing, make sure that you take important items and documents with you. You should always have a copy of your social security card, your passport, medical records, and any other family documents. These items should never go on the moving truck in case they get lost. After your move, look for online services to find people in the city that share similar interests and hobbies. Your new job may offer some different ways that you can interact and meet new people. Socializing will help alleviate some of the stress involved with moving.